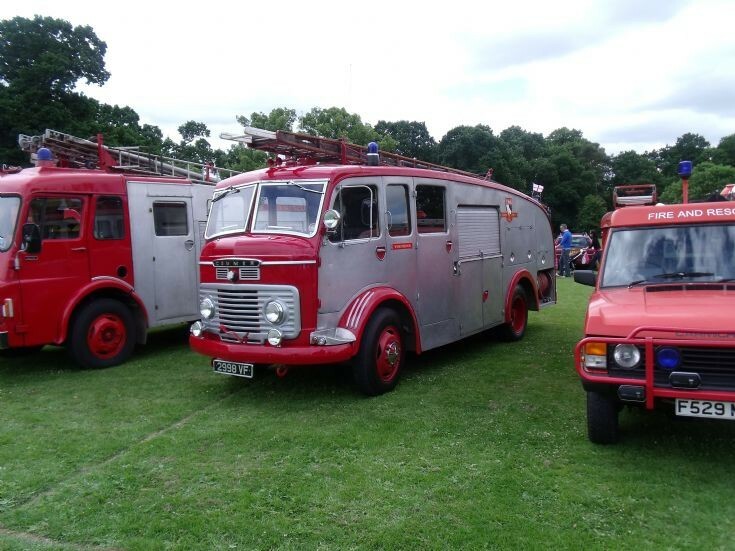 Seen at the 2019 Derby Fire Shop 19th June 2010, this lovely Commer Water Tender saw service in Norfolk. Does anyone know if this appliance is still around. Added by Kevin Kiddell on 12 September 2016.